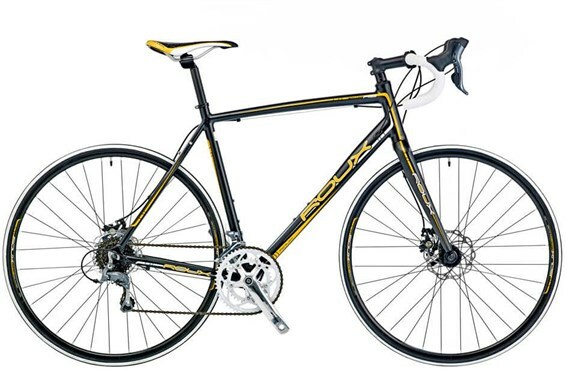 Offering great value for money, Roux bikes are made for fast riding either in the cities, forests or covering long distances. Touring bikes take you to far off places, while the flat bar road bikes get you to work in no time. The Nearly New Roux bikes are even more affordable and include ex demo, ex display and cosmetically affected bikes.